The anatomy of the abdominal wall should be familiar to all surgeons performing abdominal wall surgery. This is especially true for the plastic and cosmetic procedures of the abdominal wall. 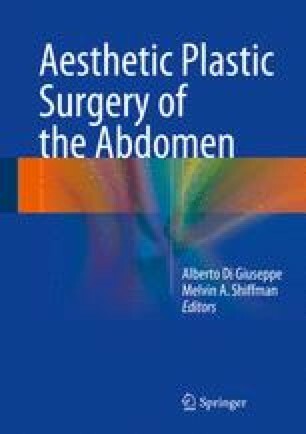 The vascularity and neural anatomy determine surgical approaches, formation of flaps, and the performance of abdominoplasty. The umbilical vascular supply is especially useful in performing umbilicoplasty.